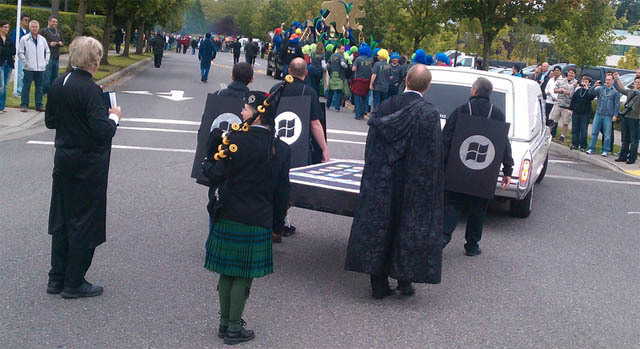 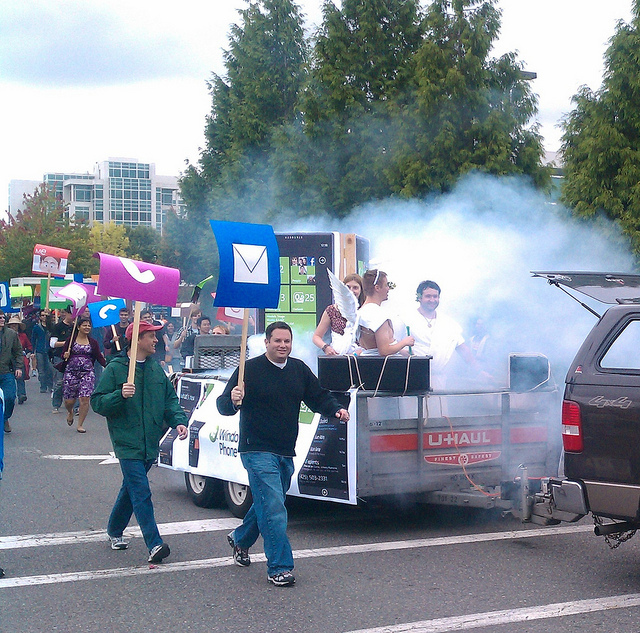 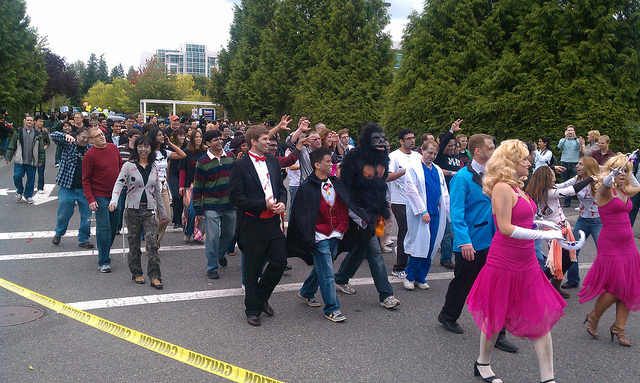 Employees dressed up in fancy dress and also modified cars to include Windows Phone branding. 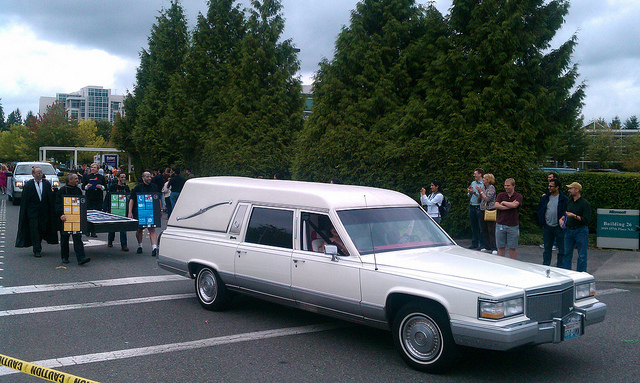 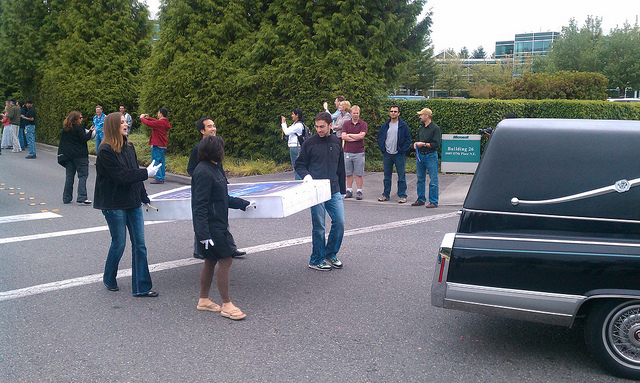 Aside from the crazy outfits the workers made fake hearses for giant BlackBerry and iPhone devices. 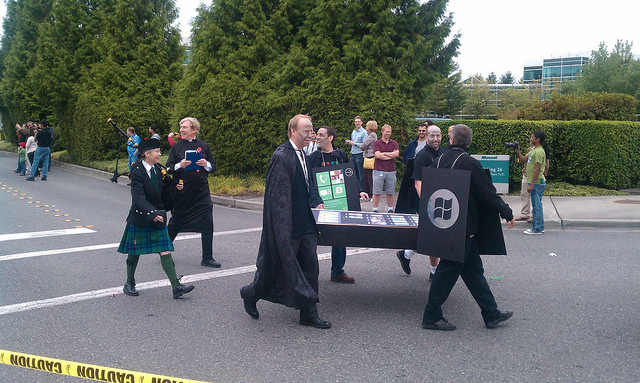 Employees cheekily claimed they had buried the competition with Windows Phone 7. 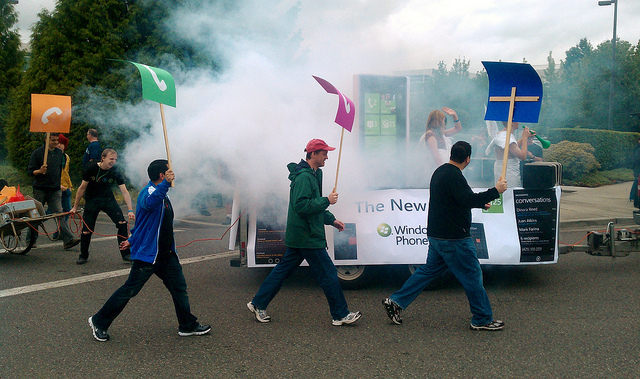 Microsoft finished Windows Phone 7 on September 1 and plans to announce its release date at an open house event on October 11 in New York City. 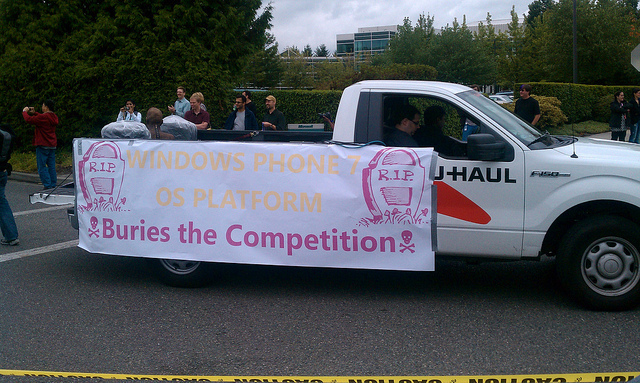 Windows Phone 7 is the most thoroughly tested mobile platform the folks at Redmond have ever shipped. 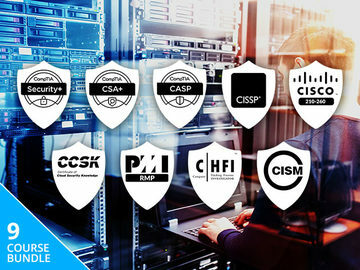 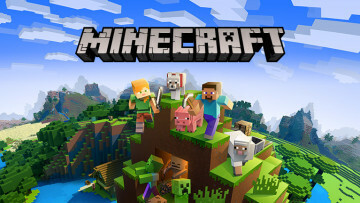 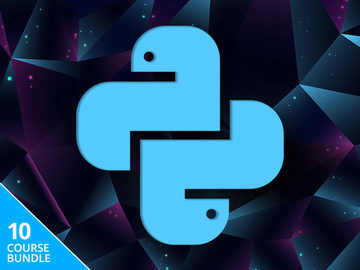 According to Microsoft they had nearly ten thousand devices running automated tests daily, over a half million hours of active self-hosting use, over three and a half million hours of stress test passes, and eight and a half million hours of fully automated test passes. 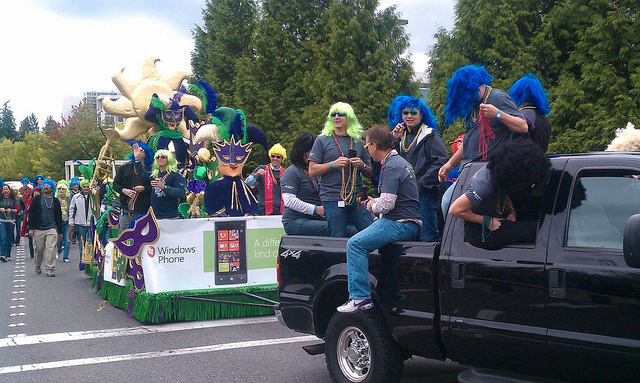 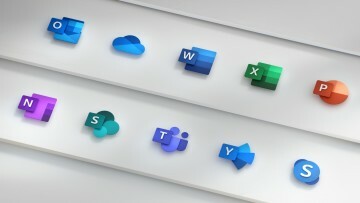 Microsoft has had thousands of independent software vendors and early adopters testing Windows Phone 7 and providing feedback. 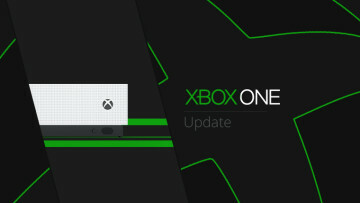 Windows Phone 7 is expected to be available in late October for those in Europe and November for those in the US. 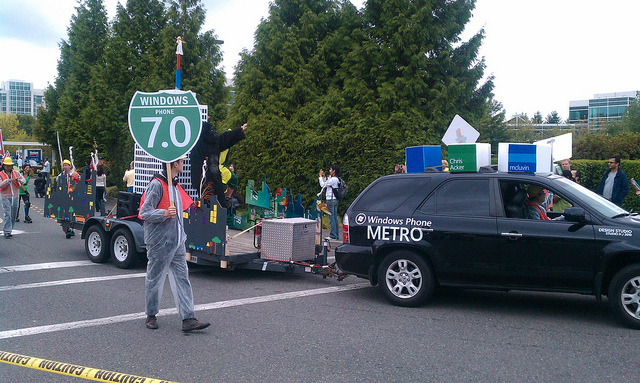 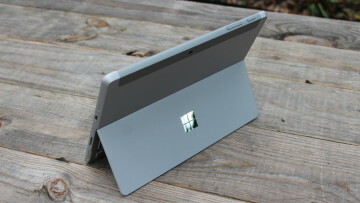 If you're interested in more about Windows Phone 7 then please see our in-depth preview.